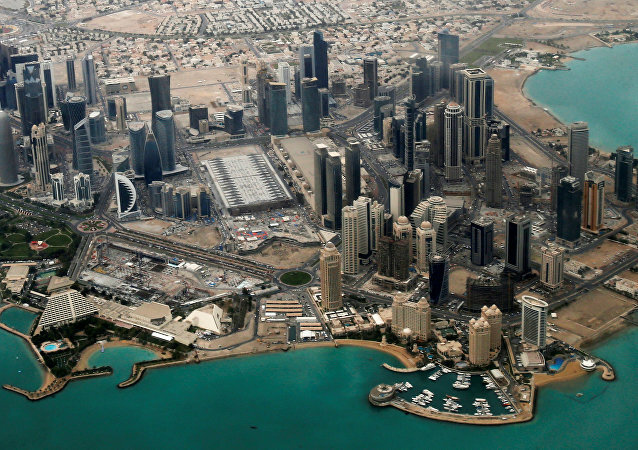 Russian Permanent Representative to the International Organizations in Vienna Vladimir Voronkov stated that the latest regional diplomatic crisis with Qatar is unlikely to affect an agreement among major producers to cut oil output. Although the UN Security Council made a decision in 2015 to lift sanctions on Iran, Washington is still seeking a way to circumvent the agreement and throw sand in Iran's gears, Press TV political observer Hassan Beheshtipour told Sputnik. Russia is waiting for the United States to outline its specific position on the Iranian nuclear program at next week's joint commission meeting, Russian Permanent Representative to the International Organizations in Vienna Vladimir Voronkov told Sputnik. A possible abandonment of the Iran nuclear deal would threaten global stability, he said. Russia leads the five other international signatories in implementing the 2015 agreement that curbs Iran's nuclear program, Russian Permanent Representative to the International Organizations in Vienna Vladimir Voronkov told Sputnik. The recently proposed measures of the representatives of Iran and the P5+1 group of international mediators may hinder the successful JCPOA implementation, according to the Russian Foreign Ministry. 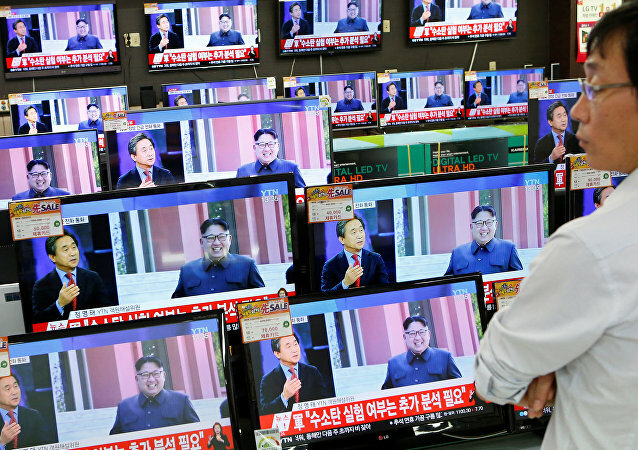 North Korea has completed an essential part of the nuclear arms development and pledges to continue qualitative and quantitative build-up of nuclear forces amid growing threat from the United States, the country's embassy in Russia said in a statement. An automatic introduction of new sanctions against North Korea could lead to an opposite result of what is desired, Russian Permanent Representative to the International Organizations in Vienna Vladimir Voronkov said Friday. 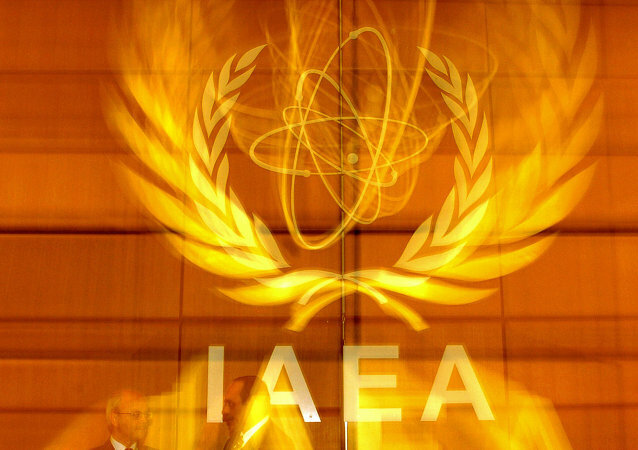 Russia has established a close pragmatic relationship with the International Atomic Energy Agency (IAEA), Russian Permanent Representative to the International Organisations in Vienna Vladimir Voronkov told Sputnik. 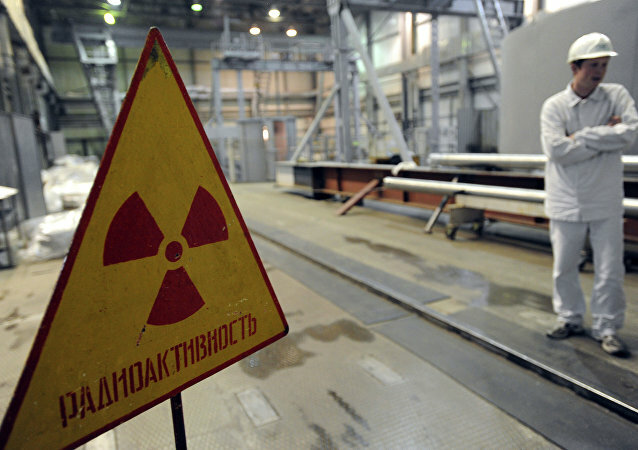 The area of nuclear technology cooperation is beyond passing political interests of the day and focuses on much longer-term priorities, Russian Permanent Representative to the International Organizations in Vienna Vladimir Voronkov told Sputnik. 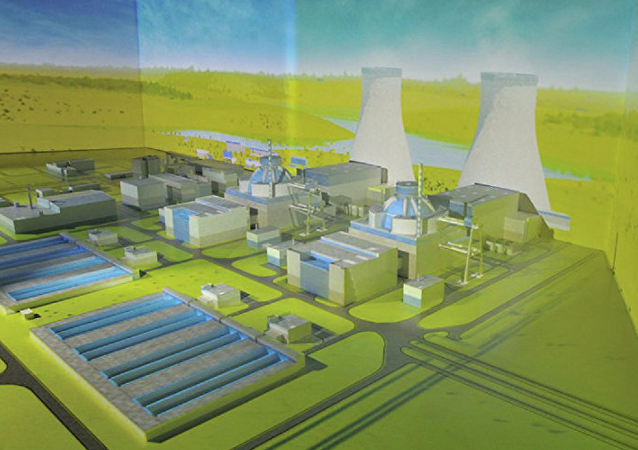 The upcoming visit by IAEA diplomats to Russia's Beloyarsk Nuclear Power Plant (NPP) and the uranium-enriching Ural Electrochemical Integrated Plant should help to convince the country's partners on the benefits of working with Russia in the nuclear sphere, Russian Permanent Representative to the International Organizations in Vienna told Sputnik. Work on the planned Russian Akkuyu nuclear power plant in Turkey will move forward after the start of normalization in Moscow-Ankara relations, Russia's IAEA envoy said. North Korea’s atomic ambition has breathed new life into global talks on banning nuclear tests, two decades after a treaty on them was adopted by the United Nations, a Russian envoy in Vienna said Monday. 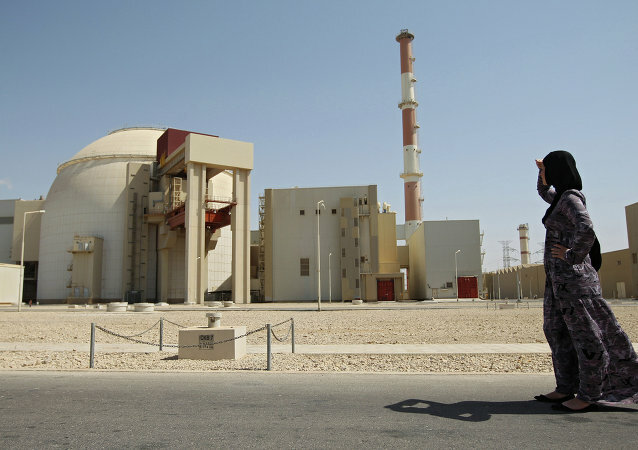 Russia's Rosatom nuclear agency may purchase Iranian heavy water, Moscow's envoy said. 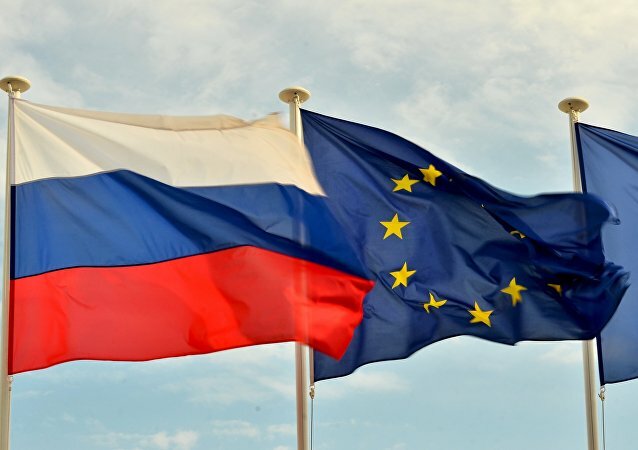 The European Union has not sent any signals of its intention to resume energy dialogue with Moscow, according to a Russian official. Vladimir Voronkov, Russia's permanent envoy to the IAEA said that the objective of the International Atomic Energy Agency (IAEA) is for the countries to have the opportunity to share practices in the protection of nuclear material and facilities. Oil producing countries have a chance to reach an agreement on freezing oil extraction since Saudi Arabia is sliding toward the idea, Russia’s envoy to international organizations said Wednesday. The complicated relations between Washington and Pyongyang hamper the renewal of six-party talks on North Korea's nuclear ambitions, Russia's IAEA envoy said. Russia’s permanent envoy to the International Atomic Energy Agency said that Iran and the P5+1 powers are making progress on the issue of lifting sanctions against the Islamic Republic. Venezuela is the only country insisting on lowering oil output for now, but continuing price drops may prompt other oil producers to change their stance, Russian Permanent Representative to the International Organizations in Vienna Vladimir Voronkov said Saturday. Major advantages for international organizations and the range of conferences to held in Austria it that it the latter is not a member of its military blocs and its citizens are friendly.